Brian started Bearmark in 2011 with a laptop, a pick up truck, two new crew members, a young family, a ton of stress and a whole lot of ideas. As the principle of Bearmark, Brian Beresford brings a diverse perspective and understanding of the landscape industry. Growing up in the Lower Mainland, Brian spent his summers working with a number of landscape construction companies while completing high school and his undergraduate degree at the University of Victoria. It was this work that inspired him to complete a Masters of Landscape Architecture at the University of British Columbia. 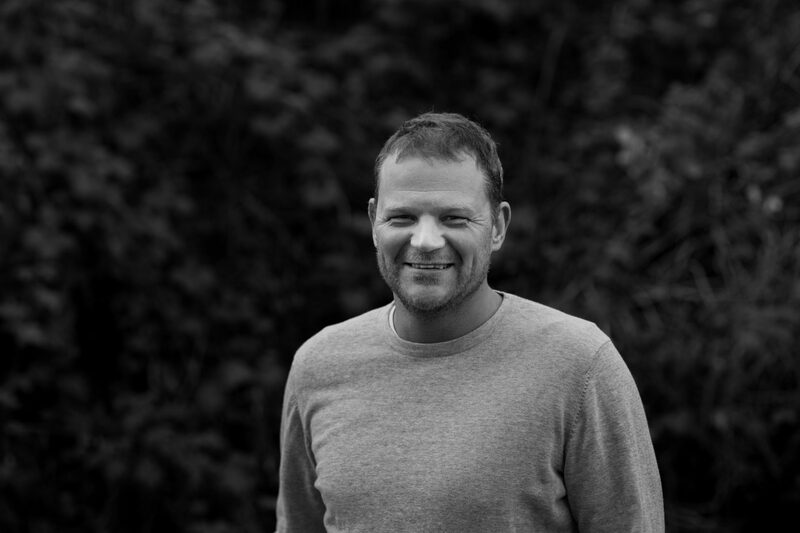 Brian then worked with a highly regarded landscape architectural firm in Vancouver for over 7 years before changing his focus to start Bearmark. Bearmark allowed him to focus more on the more intimate process of residential design and construction. Through his experience in world travel, site construction, and landscape architecture, Brian has developed an innovative, practical, and wholistic approach to design as well as an extensive knowledge of materials and construction processes.